Maruti Suzuki Ignis is slated for India launch on 13th January 2017. The car has already created a lot of buzz among the Indian car buying public. We share some quick facts about this little crossover from Maruti Suzuki. Launch: The Ignis is slated for launch on 13th January 2017. Design: The car is made on a tall-boy + Crossover template. It’s a mixture of some nice design element with a tinge of quirkiness; the design will definitely grow on you. Interiors: The car has high seating and offers decent room inside. The dual-tone dashboard has a simple design with the tablet touchscreen at the center. Safety: Dual air bags, ABS with EBD, ISOFIX child seat anchors and speed sensing door locks are standard right from the base variant, Sigma. Variants: The variants are named as Sigma, Delta, Zeta and Alpha. Sigma being the base variant and Alpha, the top trim. 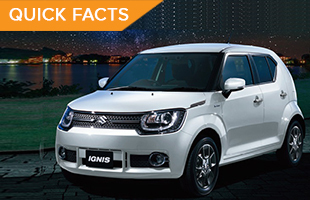 Engine and Transmission: Ignis is offered in both petrol and diesel engines. Customers can choose between a 5-speed manual or a 5-speed AMT transmission. We can expect an AMT instead of CVT as well. Pricing: Maruti Suzuki has ensured high levels of localization for the Ignis parts to keep the production costs under check. The car is expected to be priced in the Rs.5 lakh to Rs.7 lakh price bracket. Nexa: Ignis will be the third model to be sold through the Maruti’s chain of premium Nexa showrooms.  Booking: Ignis can be booked online with an initial payment of Rs.11000/-. Color Palette: The car will be available in eight colors: Black, boost blue, flame orange, helios gold, neon blue, pearl silver, pure white and solid red.